Посібник користувача, усунення несправностей тощо. Створюйте резервні копії та переносьте вміст. Отримайте останню версію програмного забезпечення. Іноді трапляються інциденти. Дозвольте вам допомогти. Дізнайтеся більше про ваші місцеві пункти утилізації. Чат, електронна пошта, телефон і форум. London, 16thApril 2018 – Sony Mobile continues to excel in its innovation prowess with the new Xperia XZ2 Premium which has one of the most remarkable cameras ever made in a smartphone. 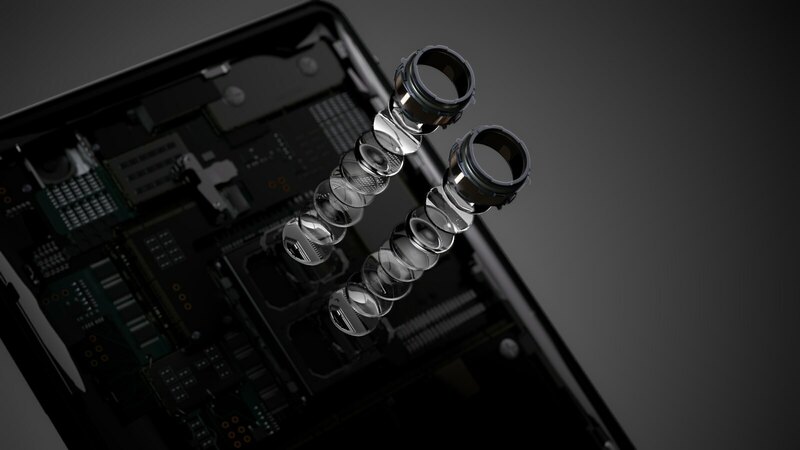 It boasts the world’s highest ISO 12800 sensitivity for video recording in a smartphone, as well as ultra-high sensitivity 51200 for photos[i], enabling ultra low light capture previously only seen in interchangeable lens cameras and with a bright live view-finder. It’s all thanks to the new dual sensor system in the Motion Eye Dual camera and AUBE™ fusion image signal processor to capture more than the human eye can see. With XZ2 Premium you can also film like the pros using its 4K HDR Movie recording and play it back in the palm of your hand on the 4K HDR display, showcasing your favourite moments in crystal-clear detail and eye-popping colour and contrast. It’s the only smartphone to bring you true professional camera quality plus a premium entertainment experience, all powered by the ultimate in processing power with Qualcomm® Snapdragon™ 845. 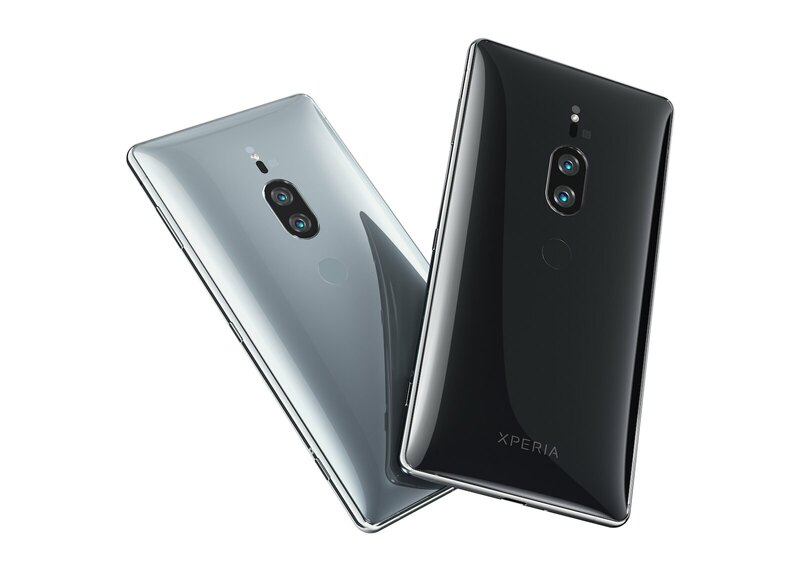 XZ2 Premium is the first ever smartphone to feature the new Motion Eye™ Dual camera, consisting of a black and white sensor for capturing clear contrast and the colour image sensor for accurate colouring in. Detail from both sensors is then processed by the AUBE™ fusion image signal processor in real time, enabling video recording with the highest ISO12800 sensitivity ever in a smartphone as well as ultra sensitive ISO51200 for photos. 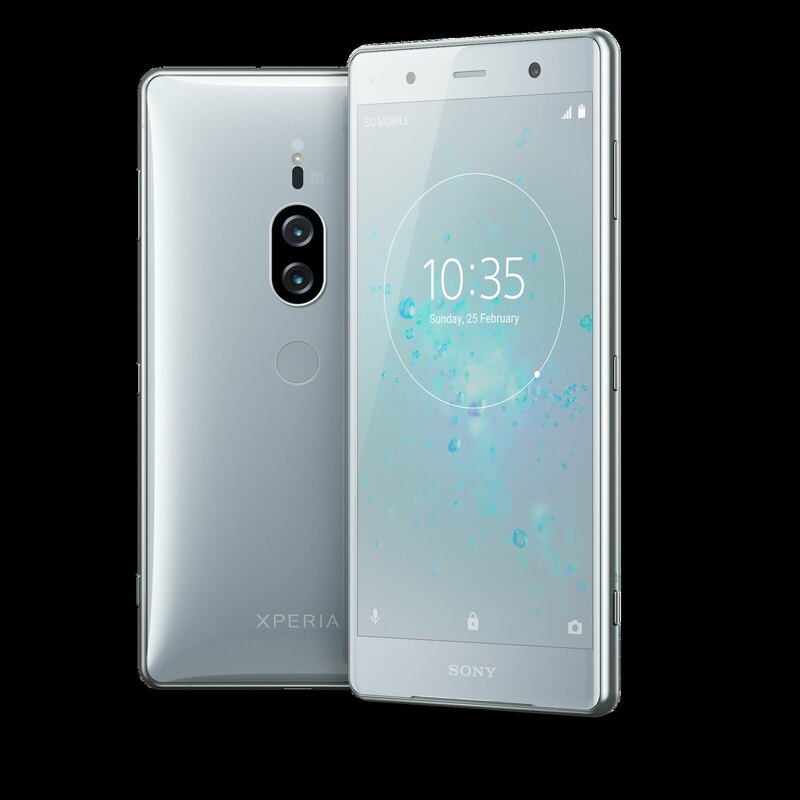 Its ultra sensitivity with clean, noise-less images was previously only possible in interchangeable lens cameras – with this new addition to the flagship family Xperia brings this advanced technology to the palm of your hand. With the Motion Eye™ Dual camera you can also express your artistic side – select Bokeh[ii]and see your shooting subject stand out from a defocused background and take timeless photos in monochrome with a smooth gradation between black and white. Its low light capability as well as artistic effects are available with live view-finder for an accurate reflection of your shooting subject. Motion Eye™ Dual camera also brings more professional features such as 4K HDR Movie recording so you can capture reality in incredible detail and true to life colour. Plus you can record 960fps Super slow motion in HD or Full HD to make the most dramatic videos from passing moments with our state of the art memory-stacked image sensor. 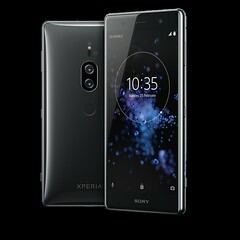 XZ2 Premium also offers one of the best front-facing cameras on a smartphone, with its 13MP, 1/3.06” low-light sensor and display flash you’ll get outstanding selfies in any light. 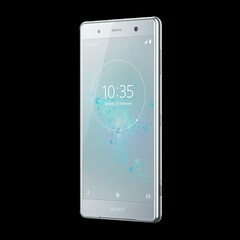 Xperia XZ2 Premium has the ultimate display for a premium viewing experience with a huge spec consisting of 5.8” 4K HDR that’s 11% larger and 30% brighter than our previous 4K HDR display, so you can immerse yourself in your favourite movies and content in crystal-clear detail and eye-popping colour. 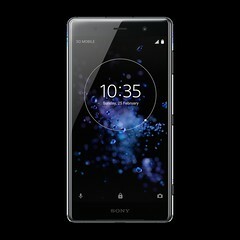 Thanks to this display you can enjoy your very own 4K HDR content as it’sthe only smartphone capable of both creating and viewing 4K HDR. Plus whether you’re watching a big blockbuster or a video on YouTube, XZ2 Premium uses Sony’s BRAVIA® TV technology, X-Reality™ for mobile, to up-convert content to near High Dynamic Range (HDR) for more cinematic contrast, colour and clarity. Not only can you see your movies with powerful realism you can even feel them thanks to Sony’s brand new Dynamic Vibration System which analyses audio data and lets you feel the action in your hands, bringing your movies, games and videos to life. 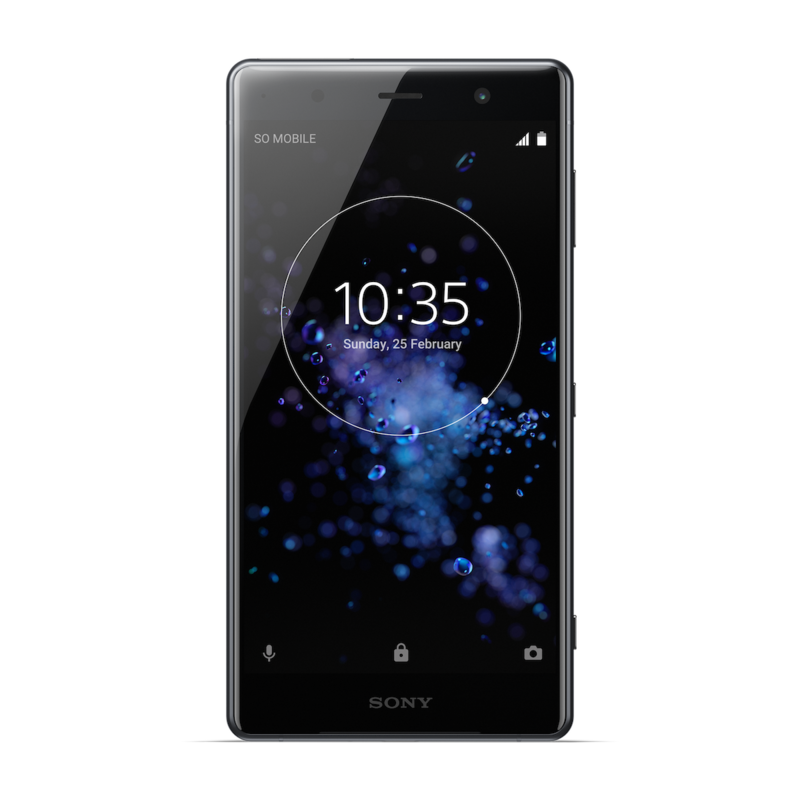 XZ2 Premium creates a cinema-like audio effect when you’re sharing your favourite videos with your friends thanks to its powerful front facing stereo speakers. Featuring S-Force Front Surround, they’re our loudest Xperia speakers ever. 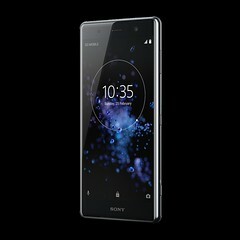 Plus Sony’s audio expertise as always enables sound enhancing technologies for Xperia such Hi-res Audio, DSHEE HX and LDAC. XZ2 Premium’s cutting edge technology is packed into a fluid and elegant design. It has a 3D glass surface which surrounds the exterior, creating a seamless finish that’s comfortable to hold and easy to carry. 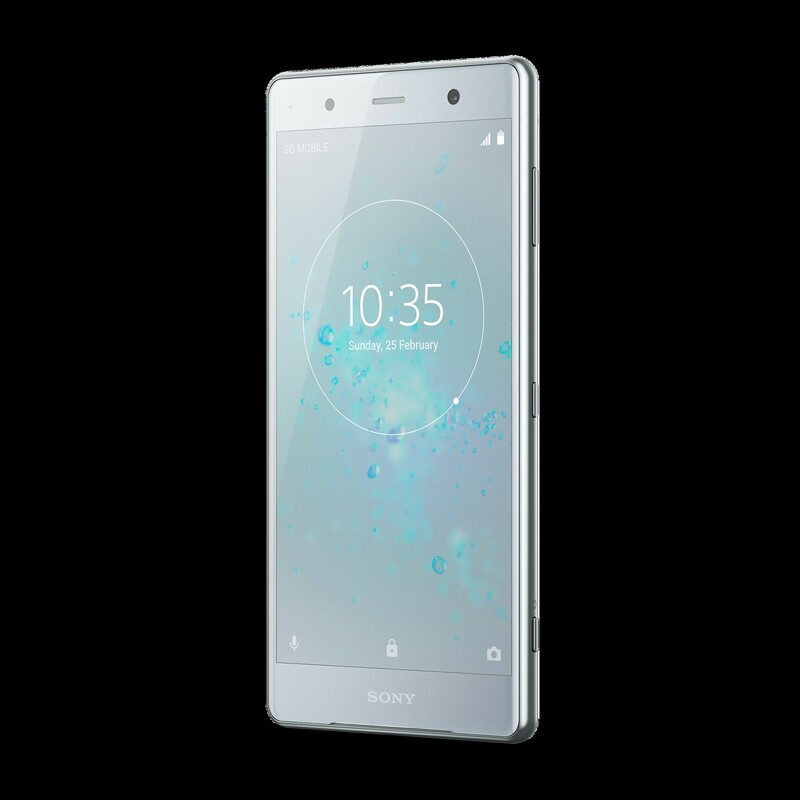 With an exclusive glass and metal finish, it not only looks beautiful with a premium feel but is designed to be durable thanks to Corning® Gorilla® Glass 5 on both sides. Certified IP65/IP68[iii], XZ2 Premium is also designed to withstand splashes and spills. It will be available in two contemporary colour finishes, Chrome Black and Chrome Silver. Enjoy industry-leading performance with the cutting-edge Qualcomm® Snapdragon™ 845 Mobile Platform, with X20 LTE you get immersive user experiences at lightning-fast connection speeds (up to 1.2Gbps) with the second generation Gigabit LTE solution. For additional speed and efficiency XZ2 Premium has 6GB RAM. 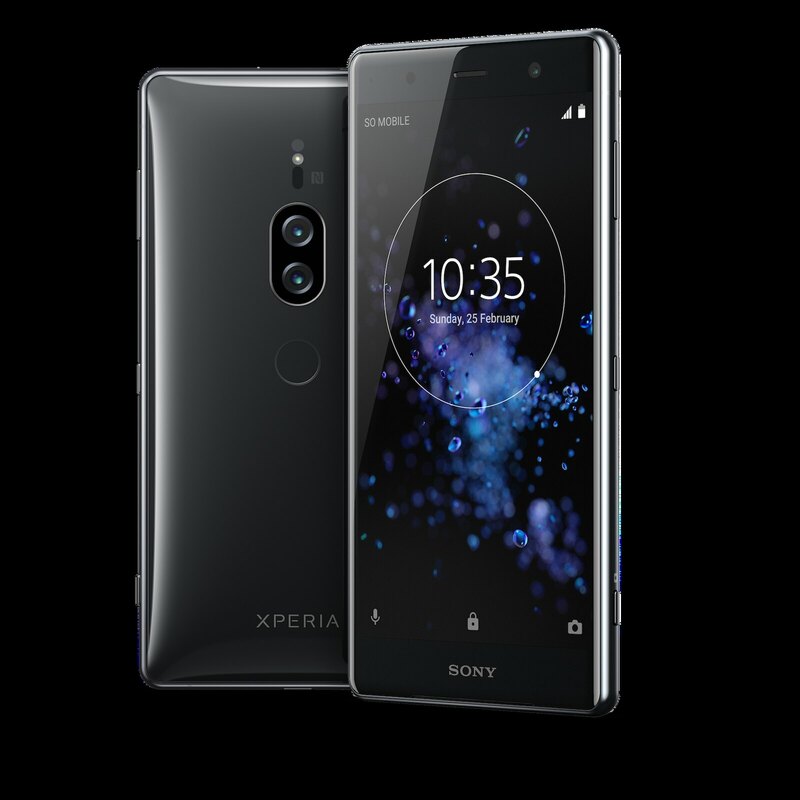 XZ2 Premium is built to keep you going all day with its high capacity 3540mAh battery and Xperia’s useful battery features such as Smart Stamina and STAMINA mode. Plus Battery Care[iv]and Qnovo Adaptive Charging technology which help the battery stay healthy to give you a longer battery lifespan. 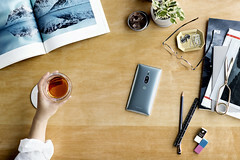 Qi charging is enabled to power up effortlessly and works with the new wireless charging dock (WCH20[v]) and other compatible Qi chargers. 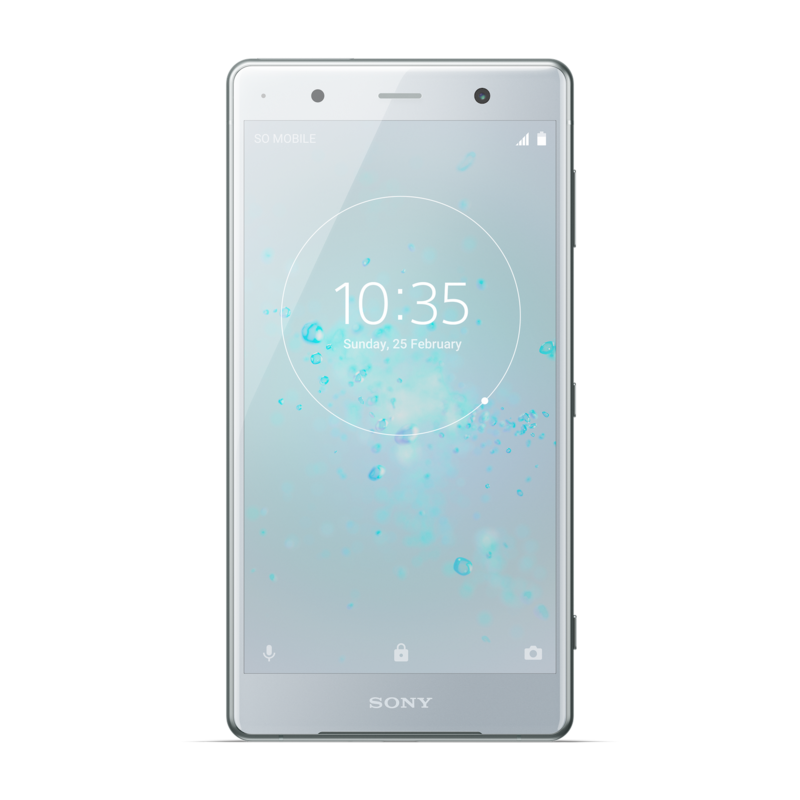 Xperia XZ2 Premium is available globally from Summer 2018 and will ship with Android™ 8.0 Oreo. 1) Facts and features may vary depending on local variant. 2) Operational times are affected by network preferences, type of SIM card, connected accessories and various activities e.g. playing games. Kit contents and colour options may differ from market to market. The full range of accessories may not be available in every market. 3) Icons displayed are for illustrative purposes only. The home screen may appear different in your product. Some features may not be available in your country or area. Android is a trademark of Google Inc.; Oreo is a trademark of Mondelez International, Inc.
Qualcomm and Snapdragon are trademarks of Qualcomm Incorporated, registered in the United States and other countries. Qualcomm Snapdragon is a product of Qualcomm Technologies, Inc. and/or its subsidiaries. 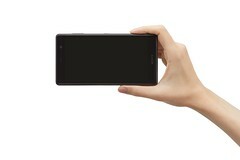 [ii]ISO 12,800 for video (automatic).Verified against the published camera specifications of over 11,800 smartphones by Strategy Analytics’ SpecTRAX Service. Correct as of 15th April 2018. [iii]Bokeh and monochrome features will be available 3rd Quarter 2018. Software rollouts are a phased process – timing and availability will vary by market and/or operator.